If you are looking to stay healthy and lose weight it is best to maintain a regular eating schedule. A study published in 2004 found that a regular eating pattern benefits fasting lipid profiles and reduces insulin spikes after meals. 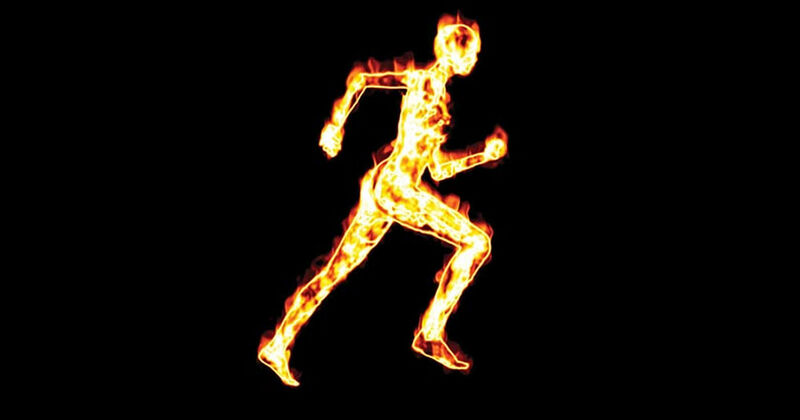 These factors can improve your metabolism. A regular eating schedule does not mean eating more than four or five meals a day. 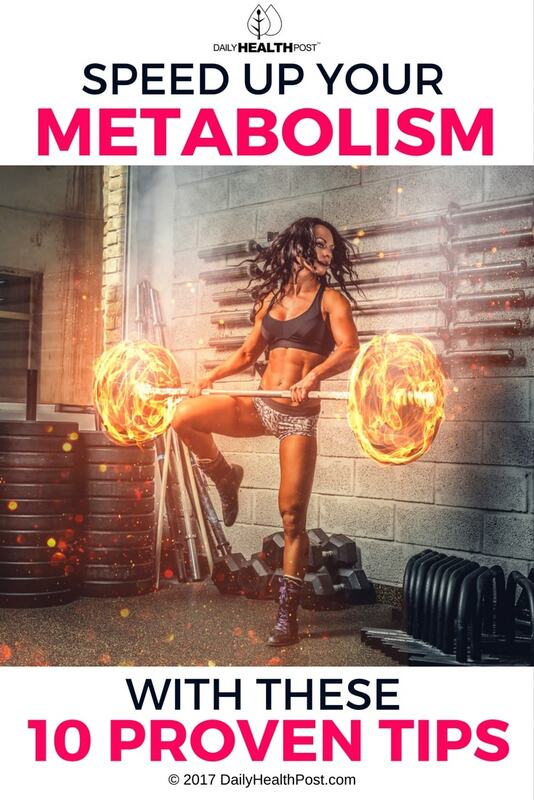 In a 2012 article, strength and conditioning specialist James Fell cited many current studies that prove increased meal frequency does not improve metabolism. Focus on maintaining a regular eating pattern day to day instead of meal frequency. Short bouts of high effort training are more effective methods of balancing blood lipids and boosting your metabolism than endurance-oriented workouts. Focusing on shorter interval workouts—what researchers call high-intensity intermittent training or HIIT—allows you to decrease the amount of time you spend working out and provides better metabolic benefit. To get aerobically fit, lower blood pressure and lower cholesterol, try the scientifically developed “10-20-30” method. Exercise for 10 seconds at high intensity (all out), 20 seconds at medium intensity and 30 seconds low. You only have to repeat the workout cycle 2 or 3 times to see metabolism boosting benefits.